Google and Facebook are now commanding 85 percent of incremental digital ad spending, with publishers left to fight it out over the leftovers. That’s why German publishers have put aside traditional rivalry and gone all-in on a major data-pooling initiative. 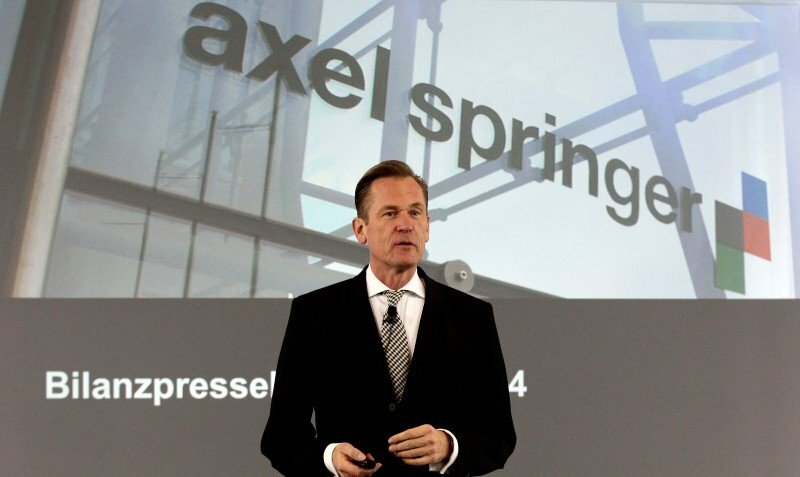 Axel Springer, Gruner + Jahr, RTL owner Bertelsmann Group, and Der Speigel owner are among eight of the 10 biggest publishing groups in Germany to be pooling masses of reader data, from just under 1,000 websites including tabloid Bild, and other major titles. The raw data goes into a single platform called Emetriq, a subsidiary owned by Deutsche Telekom, which sifts through and cleans it up, to create highly targeted, quality audience segments that publishers can use to boost their advertising packages.